Connect wirelessly up to 45 m with your Andriod or Mac deviceThis stand-alone device connects to.. 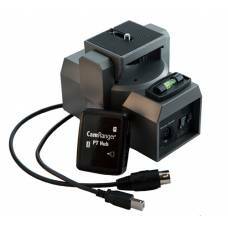 The MP-360 is a motorized head to be used in conjunction with the CamRanger wireless camera remo.. 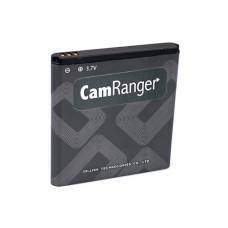 The battery life is dependent on the distance to the CamRanger. Some tasks are more power intensi..